Another fun family session. 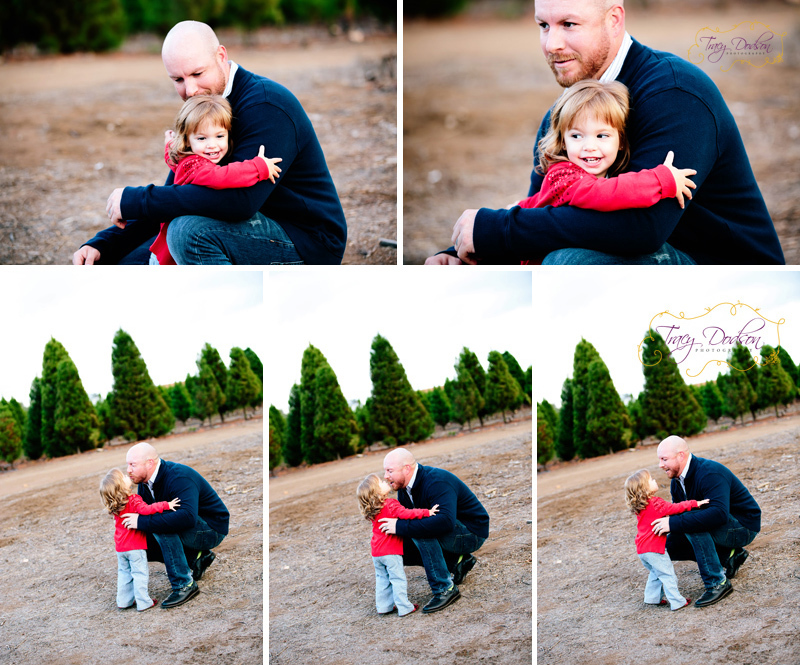 We met at the Wickerd Tree Farm in Menifee (maybe Wildomar...) - I have wanted to do a family session there for awhile and it was a perfect location for this cute family. They are my professional clients!! Years ago - Cassie's mom in law purchased them a year package at Sears - every month they had Nolan's picture taken...When Mazie came, I got to be the monthly photographer - in exchange Cassie does my families hair - it's a win win and I love it. I love their kids and love seeing them all the time. ... and they always have cute hair! hahah - well - except John I guess :) They all love taking pics and it's super fun! She gets to stay home and work from the home with this next baby (who by the time of this writing is born..and adorable just like the other two. She is hoping to be able to not go back to a salon and work out of her home part time. If you are interested, please email me - she lives in Menifee. And she's awesome! I love shooting her family and it's challenging to get creative as we shoot once a month!! 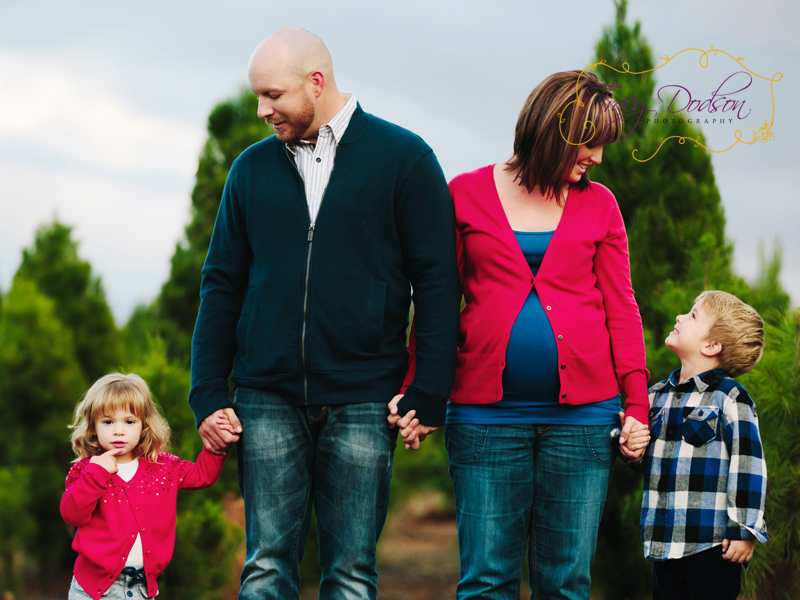 We combined Mazies 2 year shoot with Cassie's maternity photos, plus a family Christmas photo..